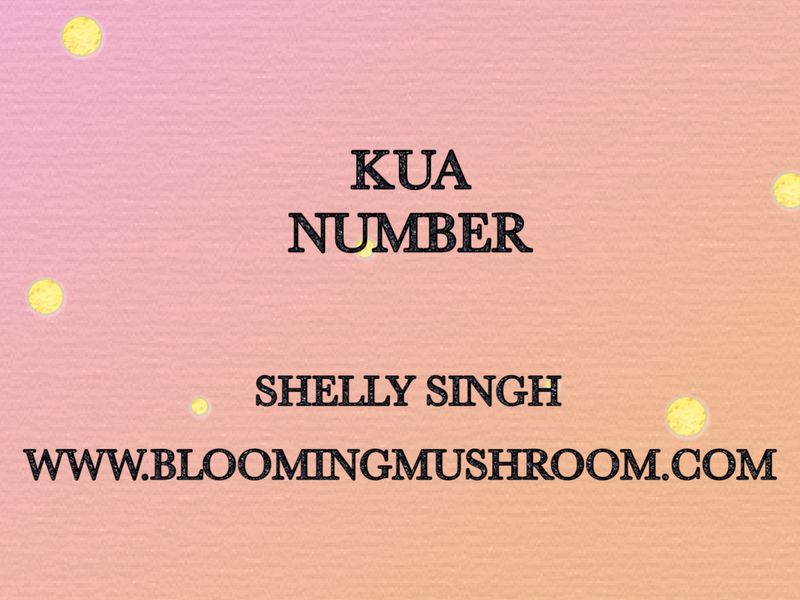 I am sharing an older post for those who don’t know how to calculate their Kua number. You can find out your Kua number by following the steps in this post. In one of my earlier posts I talked about four auspicious directions and four inauspicious directions based on your Kua number. Today I will show you how to calculate your Kua number to find out your most favourable compass directions. This formula uses the Chinese year of birth to work out your Kua number. If you were born before February 4th then you need to deduct one year from your year of birth to get the equivalent Chinese year. If you were born after February 4th, then you do not need to make any changes to your year of birth. For example, if your birthday falls on the 10 of January 1981, then you will use 1980 as your year of birth. Take the last two digits of your year of birth and add them together. Keep adding the till you get a single number. Deduct this number from 10 if you were born before 2000, and from 9 if you were born after 2000. This will give you your Kua number. For example, if you are a male born in 1972. We add the last two numbers together- 7+2= 9. Then we deduct it from 10. 10-9= 1. So your Kua number is 1. Take the last two digits of your year of birth and add them together. Keep adding them till you get a single number. Add 5 to this number if you were born before 2000, add 6 if you were born after 2000. Keep adding till you get a single digit. This will give you your Kua number. For example, if you are a female born in 2002. We add the last two numbers together- 0+2= 2. Then we add it to 6. 2+6= 8. So your Kua number is 8. If you are unable to work out the calculations, feel free to send me a message through email at shellysingh168@gmail.com and I can help you calculate it.